Much like culinary travel, choosing a destination for its abundance of vineyards, wineries and noteworthy wine varietals is a popular reason to plan a trip or hop on a plane. There are a mind-boggling array of areas well worth your wine-sipping time. While it’s tempting to set off for a well known or highly buzzed about region, casting a slightly wider net can help you stretch your horizons and your budget. Here are 7 palette-pleasing, postcard-worthy alternative regions to help you pair the kind of wine getaway you’re seeking with a more affordable, less predictable destination. Bordeaux may be one of the most well-known wine capitals (with its own internationally-famous blend, no less), but there is a well-matched alternative in Porto. 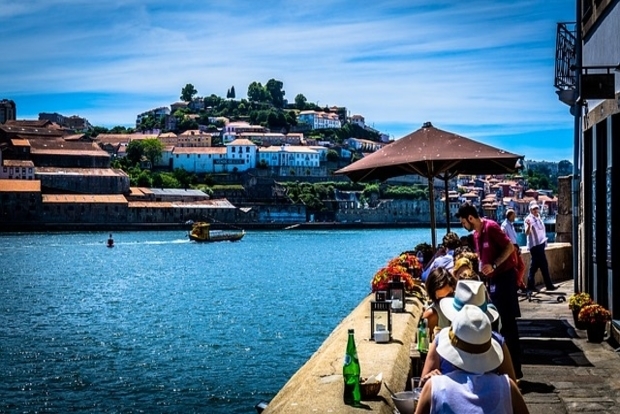 Portugal’s second largest city is a hotbed of wine-tasting opportunities, thanks to Port Wine (named for this city), Douro (a wine produced in and around the same region as Port), and Vinho Verde, a slightly effervescent white. Whether you’re looking for an alternative to Bordeaux because you’ve already visited, or you just want to expand your wine-tasting knowledge with a different locale, Porto makes for an idyllic food and wine trip in a laid-back setting, close to the water and in proximity to fresh seafood and quaint cafes and bars. A wine trip paired with good food and culture doesn’t *just* have to happen in Tuscany (although that is a fantastic destination). Instead, make your way to Northern Spain (Spain as a whole is the third largest wine producer in the world). 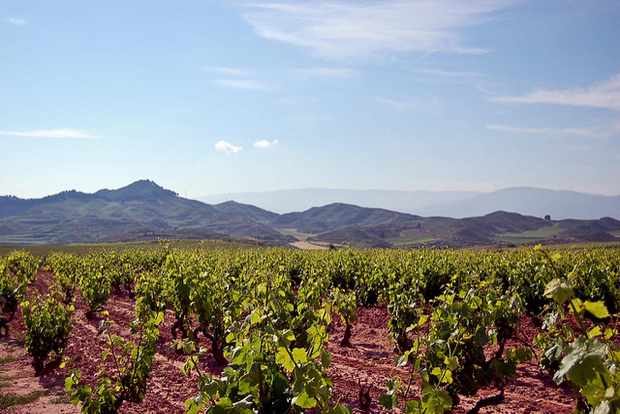 La Rioja is a small region in northern Spain that has gained notoriety for its Tempranillo as well as its breathtaking scenery. This area of Spain has over 500 wineries and, since it’s not as well-known a wine destination as Tuscany or the aforementioned Bordeaux, you can enjoy the fact that this wine region is still a bit of a hidden gem. Food-wise, the cuisine is rustic, flavorful and reliant on abundant local produce. 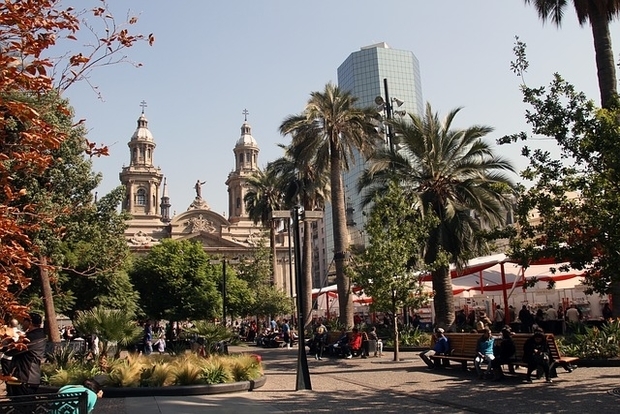 While Argentina is well-known for its wine, with Mendoza, in particular, being one of the country’s most important wine regions, don’t discount Santiago, Chile, for a spectacular South American wine-focused vacation. The Chilean capital is ideally situated to visit some of the country’s best wineries without adding to your travels. The Maipo Valley is one of the most well-known wine regions near Santiago, and it’s home to several award-winning wineries including Concha Y Toro, the largest producer of wines in Latin America, as well as the expansive Viñas Santa Rita and boutique-wineries like Viña El Principal. Just note that many wineries in the region require reservations for tours and tastings, which can often be done online or via email. For a long-haul wine trip, your first thought might be to make the trek to Southern Australia but don’t be too quick to overlook a visit to Stellenbosch, South Africa. 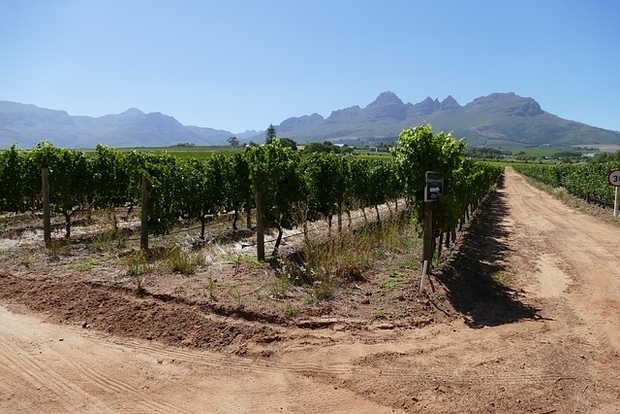 Located in the Western Cape, South Africa’s Stellenbosch is the second oldest town in South Africa and generally considered the nation’s wine capital. In addition to having access to over 150 wineries, all set in stunning scenery, you’ll also have your pick of hiking and cycling trails, art galleries and some fantastic food (Stellenbosch is known for its dining scene). 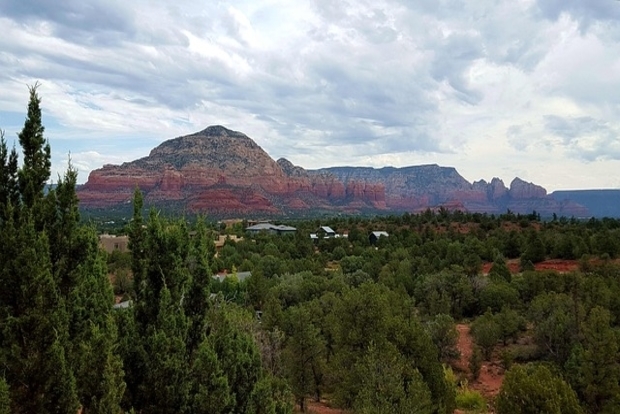 If you’re looking for an alternative to winery-hopping in Southern California you can opt instead for a visit to Sedona, Arizona. Lots of sunshine, cooler evenings, high altitude and rich volcanic soil make the region ideal for thriving vineyards. The Verde Valley near Sedona is home to the Verde Valley Wine Trail, offering access to several wineries and tasting rooms. Some wineries to add to your list include Page Springs Cellars, Alcantara Vineyards, Oak Creek Vineyards and Javelina Leap Vineyard & Winery. When you’re not visiting wineries, take advantage of the area’s many hiking trails, art galleries, parks, spas and golf courses. For a warm, culture-filled destination with beautiful stretches of coastline, amazing food and noteworthy wineries, you could head to Croatia, an up-and-coming European wine region. 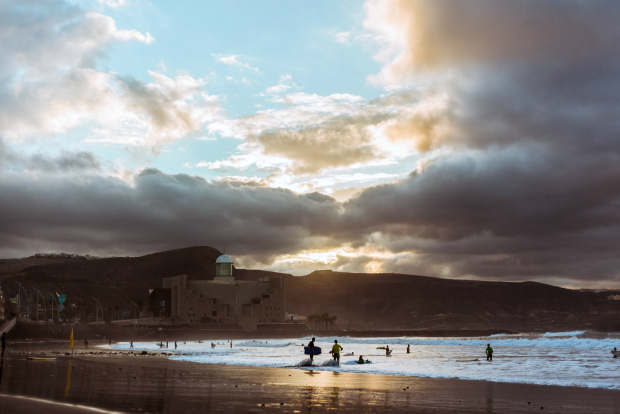 But rather than head all the way to continental Europe, why not instead make a stop in the Atlantic to visit the beaches and vineyards of Spain’s Canary Islands? Located less than 100 kilometres off the coast of Morocco, the Canary Islands have a rich, 500-year-old tradition of winemaking, and some great cuisine to pair with it. The Northeastern U.S. instead of Northwestern U.S.
East versus West: where should you go for good wine? The answer is both. But to do something a little off the beaten track, consider passing on a tasting trek around Napa, Northern California and Washington State and opt instead for sipping sweep through New England and New York state. These areas have their own wine trails that can easily fit in as side trips to other destinations like New York and Boston. The Connecticut Wine Trail is one of the fastest-growing wine regions in the U.S. and is home to close to 30 wineries. 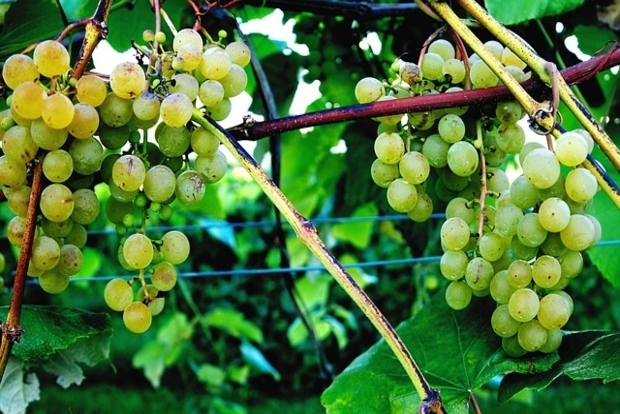 In addition, there’s the wineries of Hudson Valley, over 30 wineries in and around New Jersey, the upstate New York’s Finger Lakes wine region and more than two dozen wineries in the southeastern area of Massachusetts, all of which offer great wines and fewer crowds than their western counterparts. Are you looking for somewhere else to raise your glass? Get searching and find your perfect spot for wine time.